Do you have what it takes to work @ Eldor? 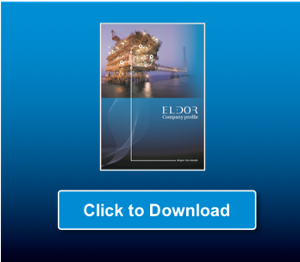 If you are a Control and Safety Engineer with your engineering skills firmly in place, preferably from larger multidiscipline projects, and you are structured and team-oriented in your work processes – maybe Eldor is the company for you. Bottom Line: You will have to know your limits. 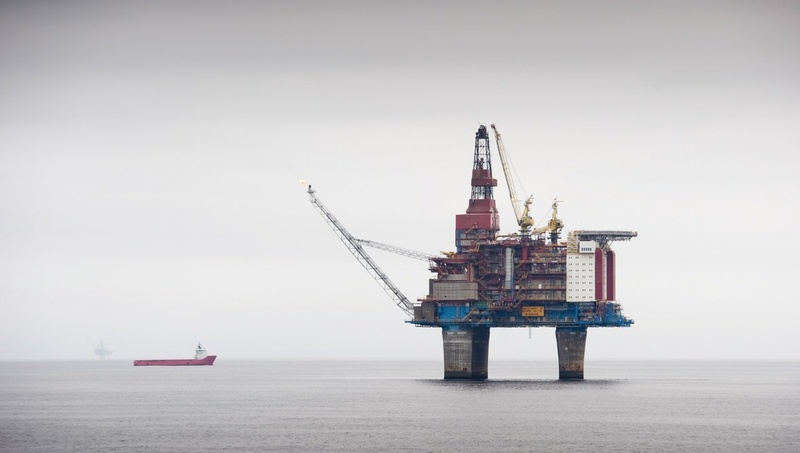 As most of our customers operate on the Norwegian continental shelf, you have to be very familiar with NORSOK guidelines and their various appearances in specific companies. 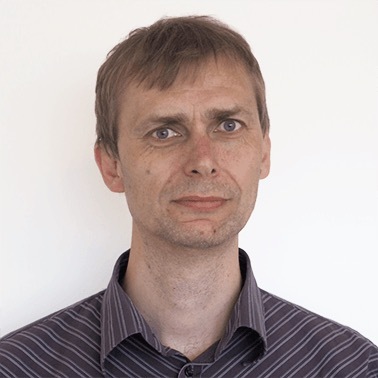 Arvid is the department manager for projects at Eldor AS. He has worked in the Automation Industry for 22 years, the last 10 years in the Oil and Gas industry at Eldor AS and ABB Oil and Gas, within: Project Management, Alarm Management. Programming, Offshore Commissioning and Security for Onshore Control Centre. 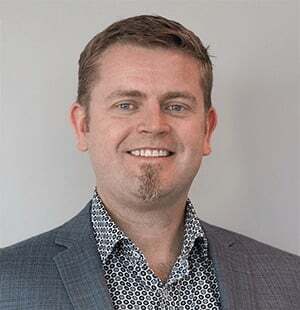 Prior to this, Arvid worked 10 years with Building Automation as a System Engineer for TAC Building Systems (now Schneider Electric Building System). Additionally, Arvid is a certified electrical panel builder from his work for Forus Elektro Automatikk (now Elcor AS).